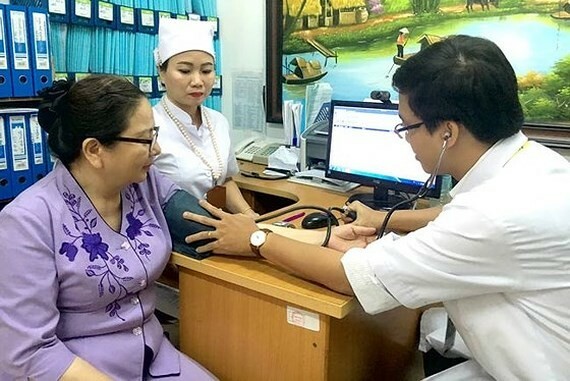 Hospitals in Vietnam will provide gratis screening tests for patients with non-communicable diseases, said the Ministry of Health at a yesterday press brief. The Ministry informed that the program “The World Health Day” will take place on April 7 and honored ten outstanding young physicians at the press brief. 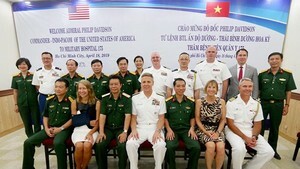 Hanoi-based Cancer Hospital, Lung Hospital, the National Hospital of Endocrinology and the National Heart Hospital will organize free screening tests for those suffering high blood pressure, diabetes, chronic obstructive pulmonary disease, breast cancer, and cervical cancer. Additionally, in response to the program “Voluntary Blood Donation”, the National Institute of Hematology and Blood Transfusion and volunteers organized a festive day to call for voluntary blood donation with the aim to supply blood for hospitals.